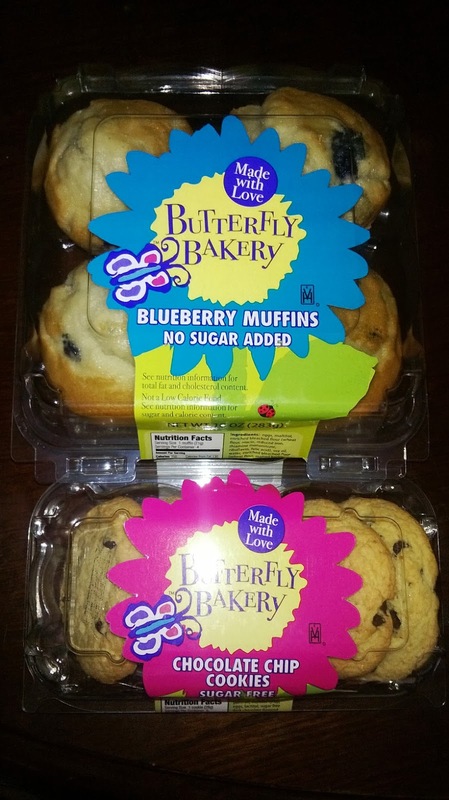 I really enjoyed the items I received from the Butterfly Bakery the items we were able to try were the sugar free Chocolate Chip cookies 6pk and also the no sugar added Blueberry Mini muffins. Both products didn't last long in this house they were really good. 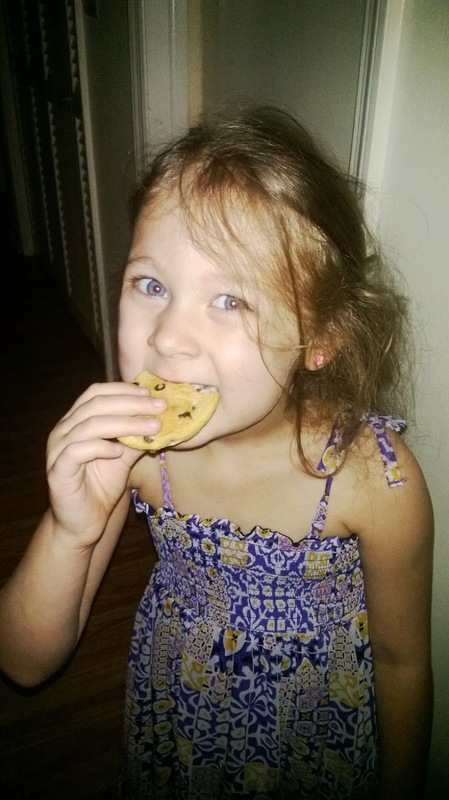 My kid's both loved the cookies and the muffins. 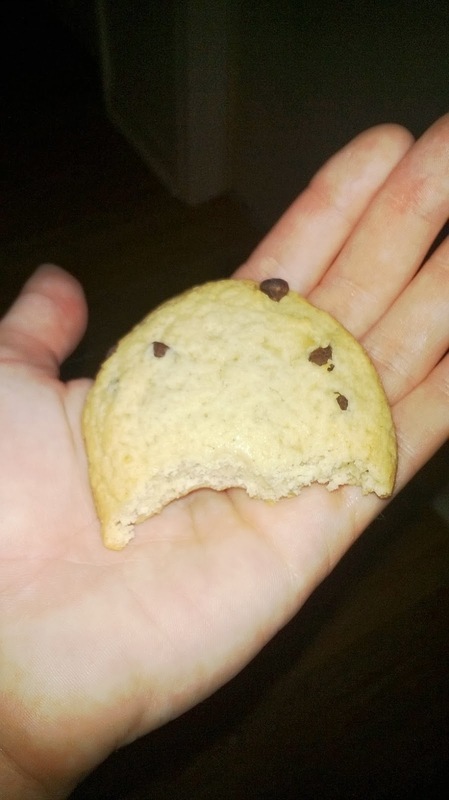 I favored the muffins over the cookies just because they were so light and moist so good. 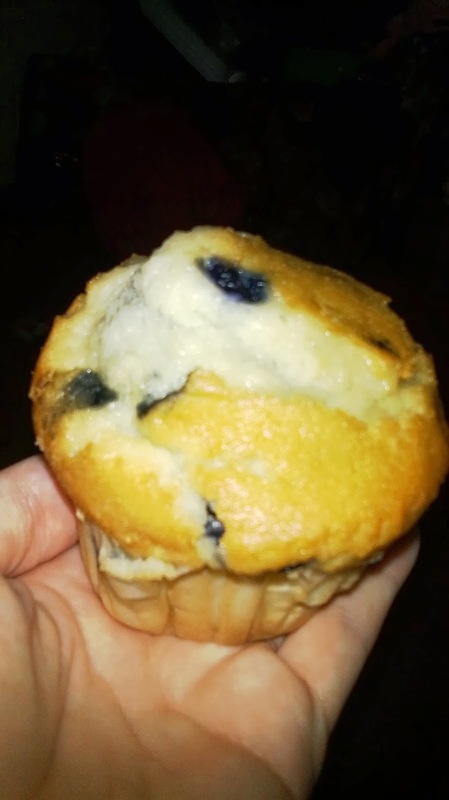 My husband even liked the muffins and that is saying a lot coming from him. I did love the cookies too. I just love sweets in general. It all started with one oven, one mixer and a whole lot of love! In 1998, I started experimenting with Sugar Free desserts that my mom could enjoy. See, she has diabetes and the choices at the time were limited. I set out on a mission to satisfy her sweet tooth. This was no easy task, as she is an exquisite baker and very tough critic. 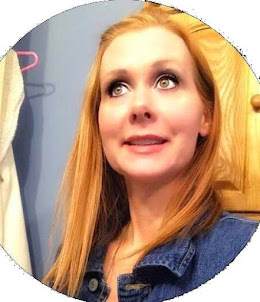 I kept experimenting with sugar free recipes, baking cakes and muffins - even creating my own buttercream frosting... until one day, my Mom took a bite of my cake and declared it, “Simplesmente perfeito!” (’Just perfect’ in Portuguese). I knew I was on to something when I started to get requests from friends and family who didn’t even have diabetes. 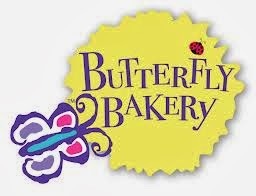 And The Butterfly Bakery was born. The first Butterfly Bakery team with their first order in 1998. Pictured 3rd from left, Brenda; 2nd from end Brenda's Mom. 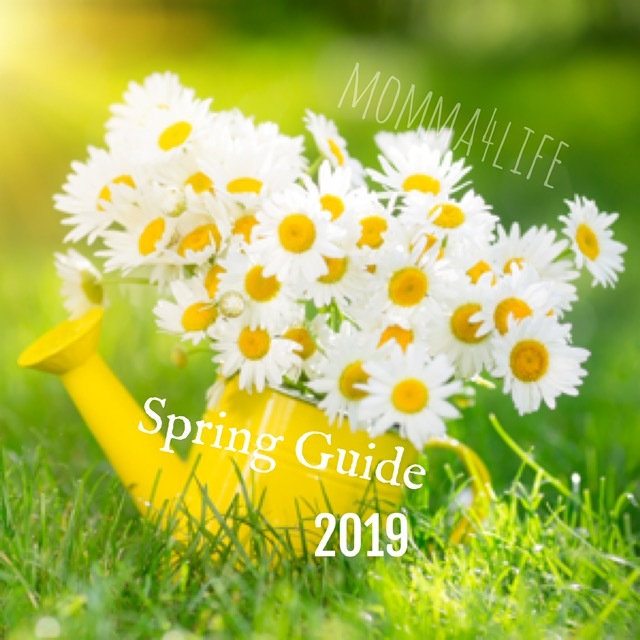 Today we make a full garden of varieties of baked goods from Sugar Free, No Sugar Added, Gluten Free, Whole Grain and Low Calorie - all with the distinctive Butterfly taste that passed my mom’s first test. I'd love to give those chocolate chip cookies a try, they look delicious. these look yummy,i love that the muffin has it's own Nature’s Sweetness..I think it's best to eat sugar free snacks.